going to stop the excitement that Singaporeans feel when it comes to sports. 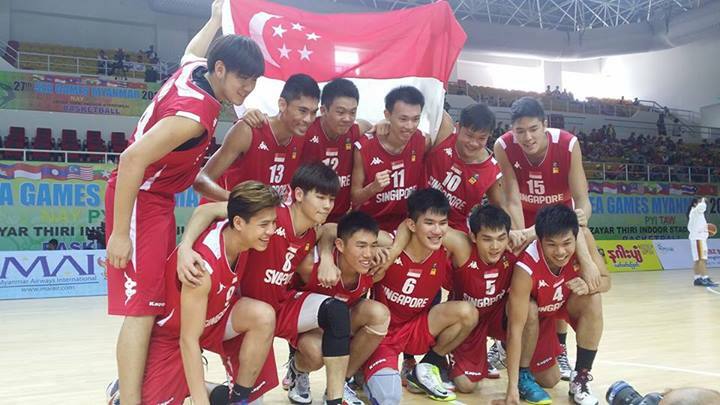 Although there are a lot sports that is played in Singapore, basketball is one of the top sports in the country. Aside that sports in Singapore is a form of recreation and hobby, it is also played for contest. Basketball in Singapore is directed by the Basketball Association in Singapore (BAS). 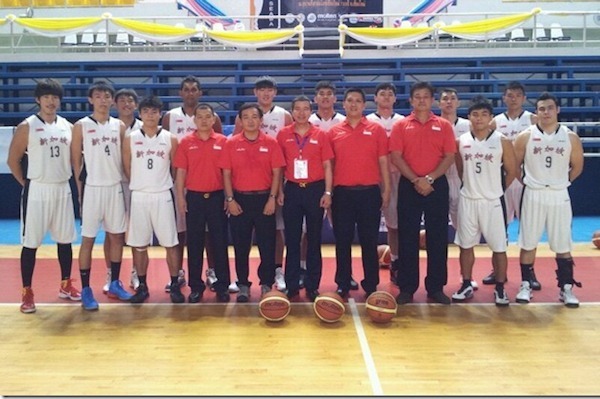 It was previously handled by SABA or the Singapore Amateur Basketball Association. 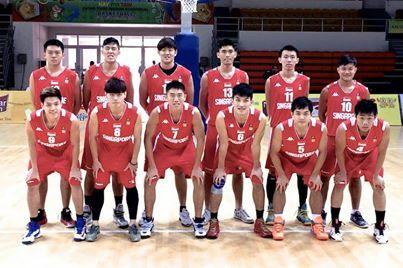 Based on the current world basketball rankings (for men), Singapore ranked number 83. Today, they had incessant trainings and leagues to evaluate players who are credible to join the national team.